A perfect starter home situated in the desirable Fairway Park neighborhood, is now available. 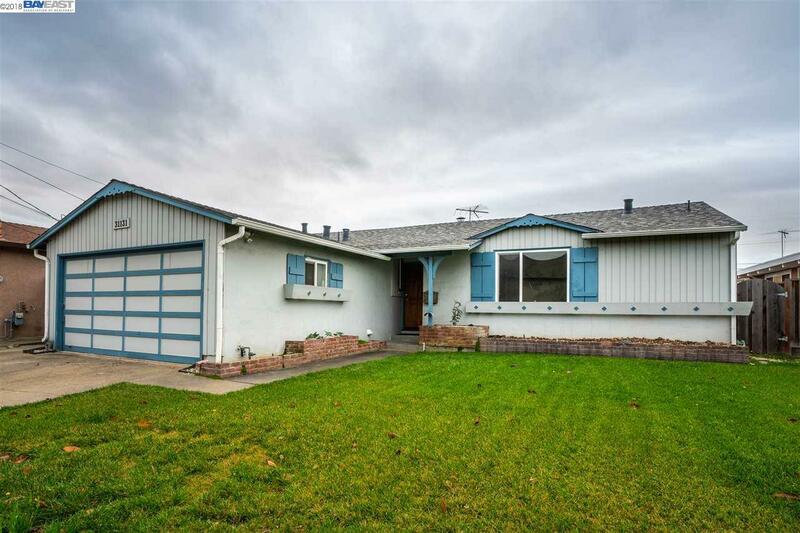 This 3 bedroom, 2 bath home has a darling eat-in kitchen, plus formal living and family rooms. Freshly painted interior. Beautiful hardwood flooring throughout. Cozy wood burning fireplace. Spacious rear yard with covered patio. Just minutes to Fairway Park Shopping Center, Garin Regional Park, and BART. An absolute must-see! Open this Saturday and Sunday 1-4 pm! In this Complimentary book, I'm going to show you how to sell your home for the most money possible. 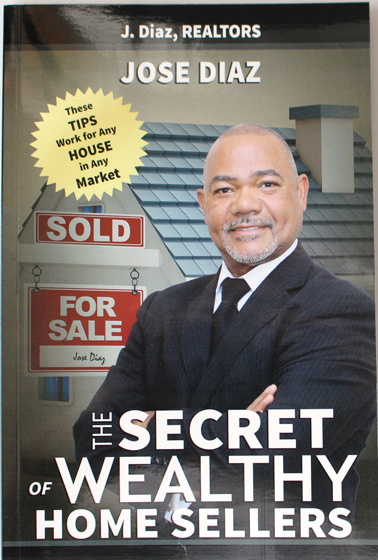 If you follow the tips I reveal in this book; you will sell you home for the highest possible price! Get Book Now! In the midst of a divorce and have questions about the future of your house? What's the best option? This book specifically details the ins and outs for selling you home in a divorce. Free Divorce Book. Dealing with the inherited home is a tricky subject since there could be several complicated issues to solve. A decision to sell it involves considerable thought. Get you Free Book.